I made my annual pilgrimage to Birmingham’s NEC for the Photography Show last week, a 9.5 hour drive each way from my home on the Isle of Skye. There were many new cameras I was keen to try out including the FujiFilm X-T3, Nikon Z6 and Z7, plus the Canon EOS R and RF. Despite the mixed reviews, it was the mirrorless pair from Canon that impressed me the most. Both the R and RF were really fast to focus (the mixed lighting in the NEC can be a challenge for some cameras), had excellent high ISO performance and a feeling that the shutter release was independent to the rest of the camera meaning hand-holding at very low shutter speeds was really easy. 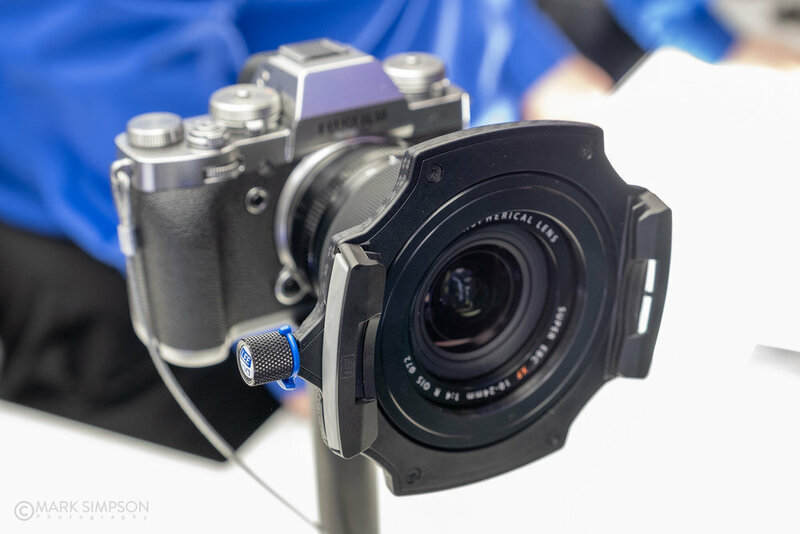 The little RF35mm f/1.8 MACRO IS STM lens handles really nicely and the forthcoming RF15-35mm f/2.8L USM will be an excellent landscape lens I’m sure. Speaking of lenses, the new Fujinon GF100-200mm f/5.6 R LM OIS WR is super-sharp wide open and balances very well on the GFX 50S body, the £1799 launch price is almost a bargain. 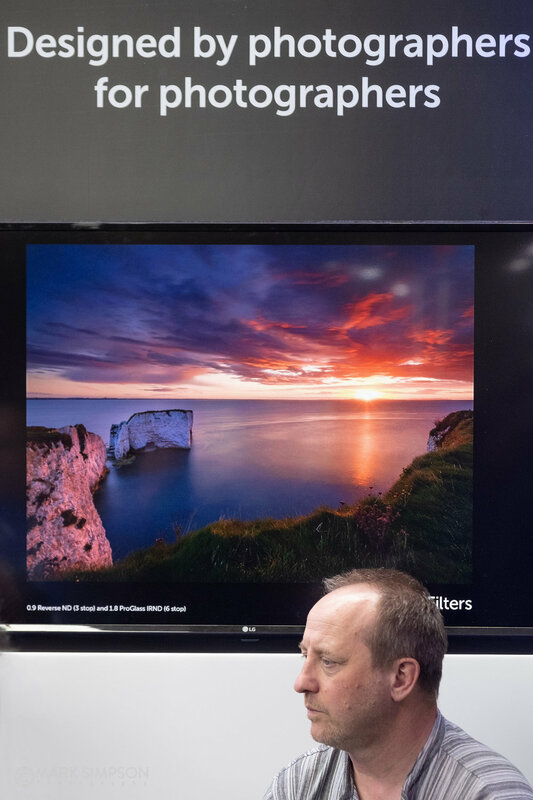 ‘Magic Monday’ was extremely busy on the Fotospeed stand with 2014 Landscape Photographer of the Year Mark Littlejohn, Joe Cornish and Charlie Waite all speaking to large crowds that encroached onto neighbouring stands. Hasselblad were tucked away on the side of parent company DJI’s stand, new products seemed limited to the ‘Release Cord X’ and the ‘Battery Charging Hub’ for the X1D. There were some excellent show deals from the retailers present, Cameraworld, London Camera Exchange and Wex. The FujiFilm GFX 50R had dropped to £3499 by the final day, still not as good a deal though as Park Cameras were offering online for the duration of the show, a whopping £900 discount on the 50R and lens. As usual most of the stands were in the same places as last year, Adobe were a notable absentee this time and Laowa lenses also did not return. All in all an excellent Photography Show and thanks very much to whoever I picked up a nasty cold from.